The London Business School (LBS) is a leading business school, offering Masters, MBA, PhD and EMBA programs. 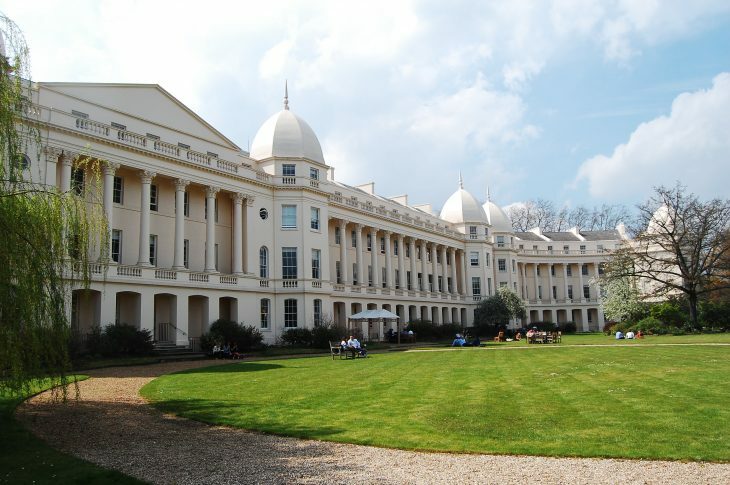 The London Business School is one of the most reputable and elite business schools in the world. It was ranked 1st in Europe and 2nd in the world for several consecutive years recently. LBS has one of the most prestigious MBA programs in the world comparable with Harvard and Stanford.